One of the trending smartphone is Sony product and have been doing great in the recent year and up till now. 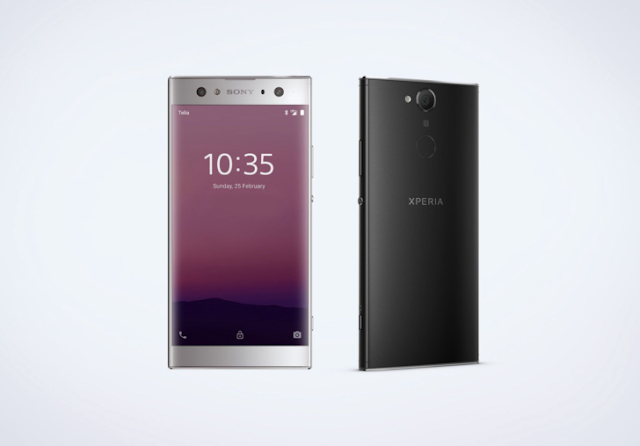 If you phone is still using old Android version then you can now make upgrade at any time as Sony provides an open Devices Program to support many of their smartphones, Sony Xperia XA2, Xperia XA2 Ultra. Adding two phones allow them to have access to open to flashing custom versions of Oreo. Sony has really done a good working adding these two devices providing them guides on how to build AOSP. since the early stage nature of it can lead to some instability. Those of you who are interested in contributing can hop over to Sony's GitHub project pages to take part in the community. You are to note that this software might be unstable for now due to the early stage and in a short while everything will be working perfectly so users are expected to be patience with them in order to give the best. Also Sony has made an open platform for any user that have interest in joining the community, at the same time provide the link for the open source , so you can go through it whenever you want to give feedback.